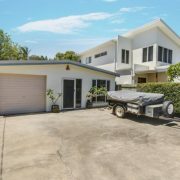 This property represents exceptional value and really offers entry level buying in the prestige suburb of Moffat Beach. 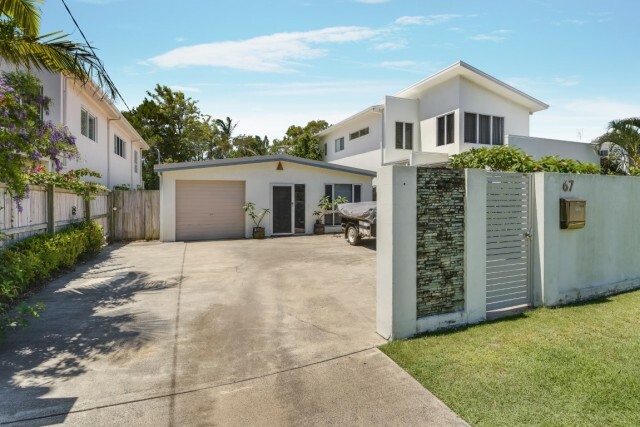 This lowset, low maintenance residence is not your average beach house with recent renovations including a new roof with insulation, new doors and windows, crimsafe security throughout, and an updated kitchen and bathroom. 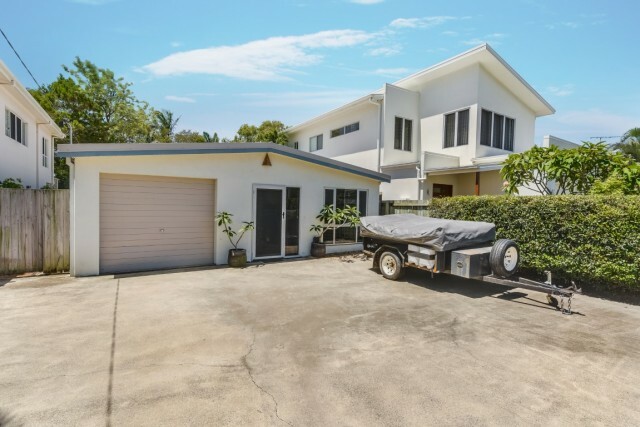 With the surf and restaurants of Moffat Beach only 500 metres away the position offers the perfect base to enjoy the fantastic lifestyle on offer. 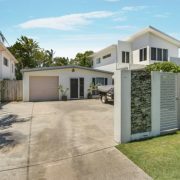 Boasting three generous sized bedrooms, a study, modern kitchen, renovated bathroom and an open plan living and dining area that flows through glass stacker doors to the north facing deck area overlooking the low maintenance yard. As well as the single lock up garage there is plenty of room to park an extra car, boat or caravan off the street. This beachside property would make the ideal place to call home, or provide a great weekender or investment. With modern houses in the same street on similar sized blocks selling for over $950K this property really does provide a unique opportunity for the astute buyer.